A physical border between the Irish Republic and Northern Ireland after Brexit would risk decades of peace negotiations, and Britain's solutions so far are not sufficient, Foreign Minister Simon Coveney said. 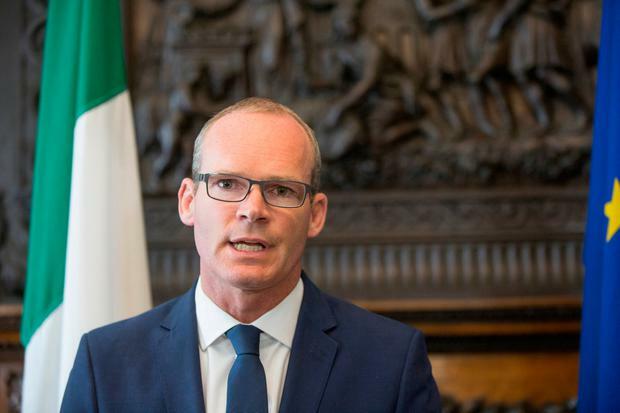 "We cannot have a physical border on the island of Ireland again that creates barriers between communities, that will create tension, that will undermine the peace process that has taken 30 years to build," Mr Coveney told Reuters. "The problem is that the solutions to get us there so far haven't been convincing," he said in the margins of an EU foreign ministers' meeting in Tallinn, referring to Britain's proposals. The issue of how the Irish Republic and Northern Ireland will fare after Britain leaves the European Union is sensitive given the decades of violence over whether the province should be part of Britain or Ireland.